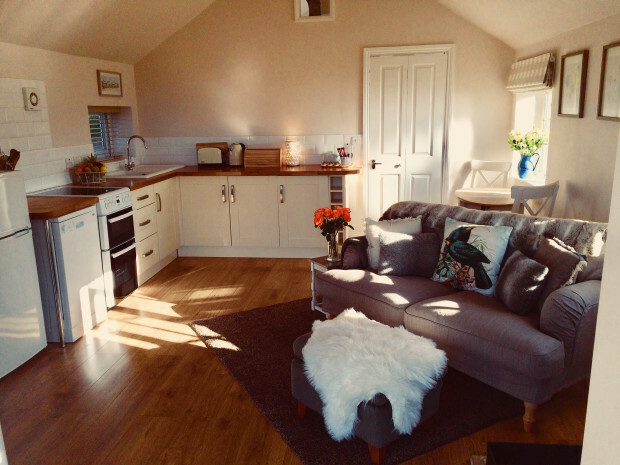 Tui Cottage is one of two pretty little cottages which may be rented together providing a relaxing break in this lovely area of Snape. Perfect for a romantic break or a friends get-together there is so much to experience in this Area of Outstanding Beauty and culture. Pets: 1 well-behaved pet welcome. 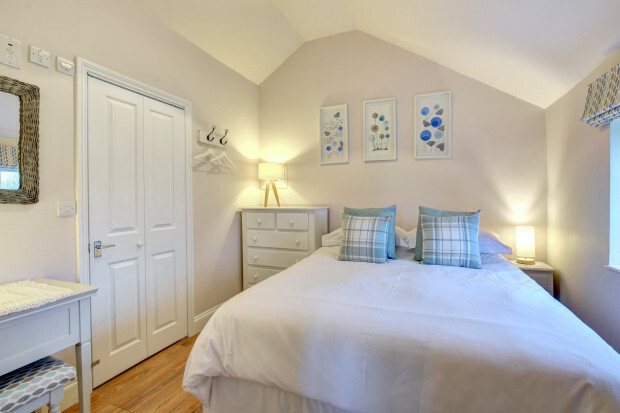 Rooms: 1 bedroom with en-suite, open plan living/dining area, utility room. Beds: 2 single beds which can be made into a king-size. Request on booking. 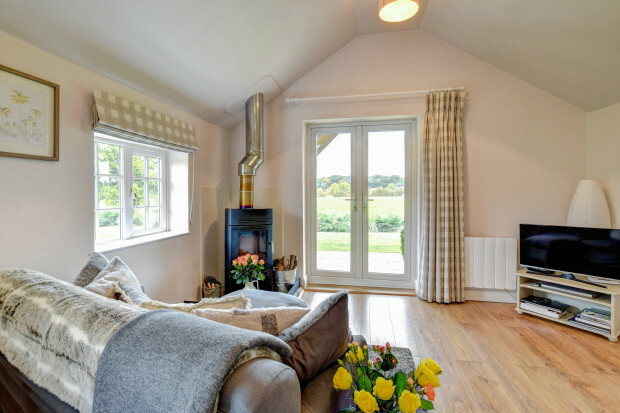 General: Log burning stove (logs provided), TV with DVD player, limited WiFi (do not rely on for work or downloading films). Please bring own cables. Excessive use will be charged at cost. Utilities: 4 ring electric oven and hob, dishwasher, fridge, washing machine. Standard: Kettle, toaster, iron, ironing board. Other: Bed linen and towels provided, automatic lights on path. Outdoors: Fully fenced lawned garden with garden furniture. 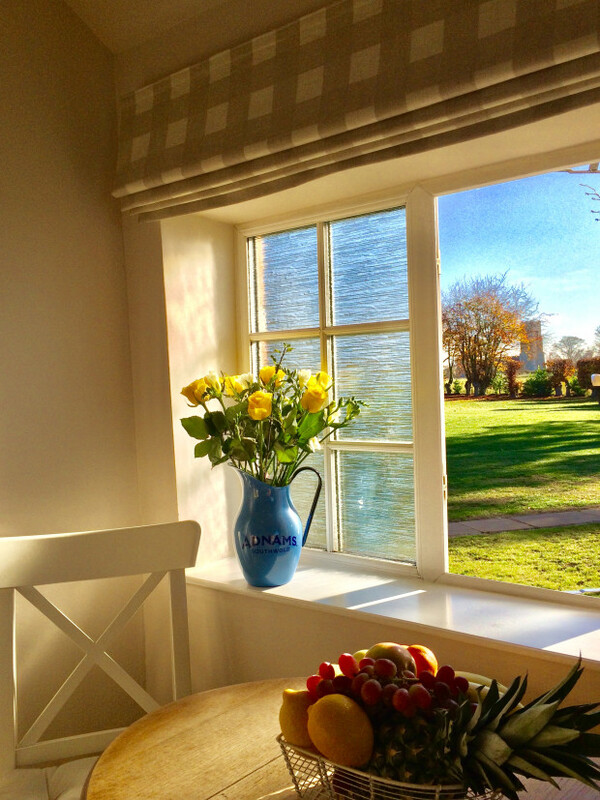 "It was extremely well equipped and very comfortable with a gorgeous view from a secluded garden. The new porch is a great asset. Could not fault anything." 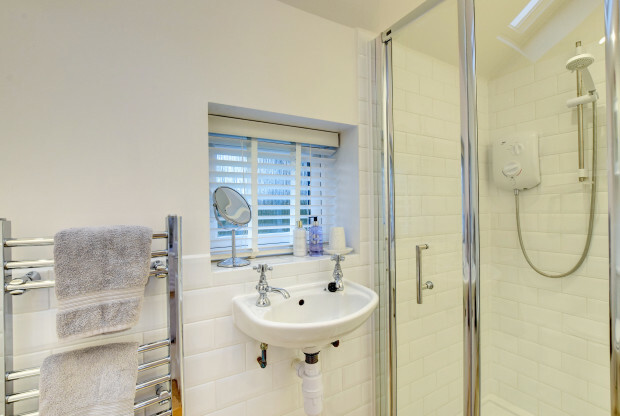 "This is a lovely property and very comfortable. Our hosts were very helpful and friendly. We hope to use it again in the future." 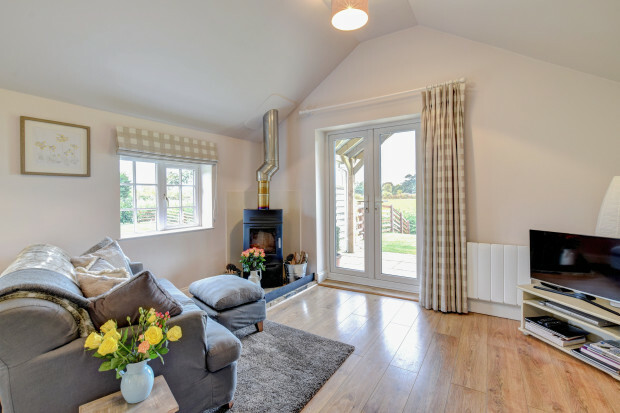 "Lovely cottage sited in the perfect location for the various coastal retreats in this part of Suffolk, as well as inland places and facilities. With friendly and attentive owners who made sure our stay was pleasant and comfortable, this turned into quite a relaxing and restful stay, despite the British weather. We wouldn't like to promote this 'too' much as we would like to keep this our little secret.... If we like it, we know this will be a popular place to stay. We will be sure to be back in the future." 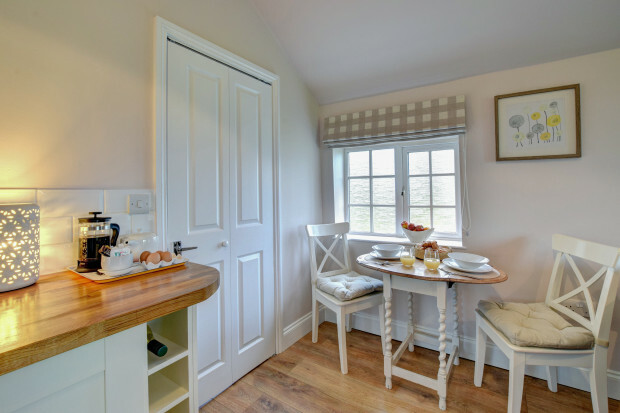 "The owners were very attentive and had provided a lovely welcome pack (including fresh eggs laid by their hens!) 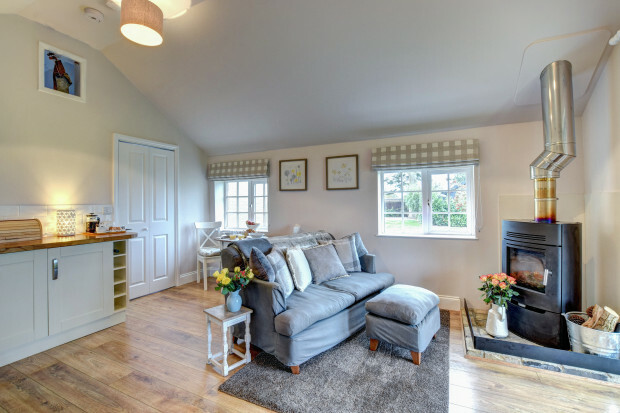 We hope to return and will recommend Tui Cottage to our family and friends." "The ownersÂ had left flowers, wine, milk and biscuits which were all really appreciated and popped round to make sure that everything was OK. They really were lovely and the cottage was perfect for me. The bed was really comfortable as was the sofa and I could look out at pretty countryside from both of them. Thank you." "A beautiful place to stay - romantic, cosy, peaceful and charming. Great hosts and a warm and generous welcome. Absolutely perfect for the two of us and our spaniel. Will be back." "Lovely property in a lovely location." "We have found the property is in the most perfect place for us as a couple. It has been our third visit on the trot and we will come again." 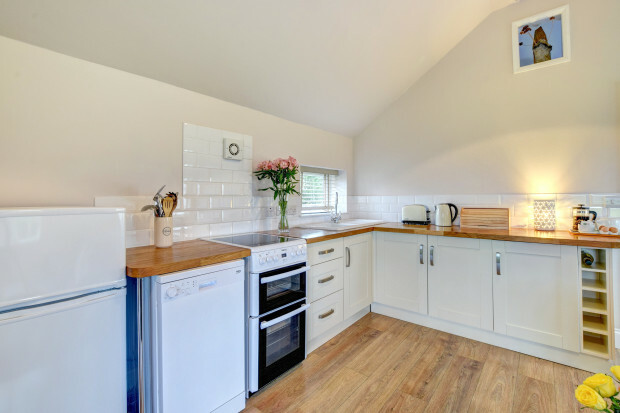 "The cottage was lovely and the hosts Craig and Jess couldn't have been more helpful and nothing was too much trouble. The Welcome Pack was very thoughtful and the flowers were a nice touch. We felt very rested and found the cottage an excellent base. We have stayed in quite a few cottages and we have to say it was one of the best we have stayed in and Craig and Jess were very welcoming. We will return !!!" 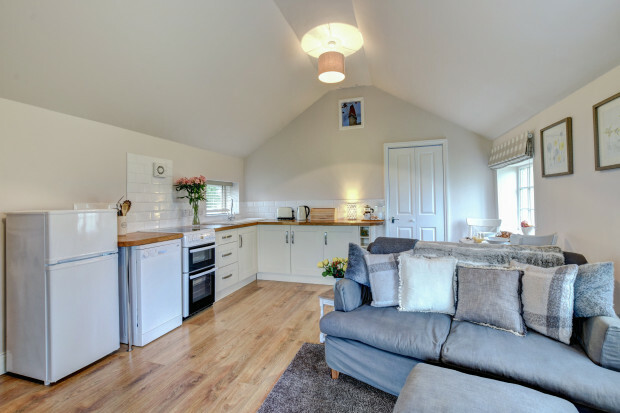 "This was one of the cleanest holiday properties we have stayed in and the owners very friendly and helpful. Great area also." "peaceful but within easy reach of coastal towns. excellent walking and cycling. 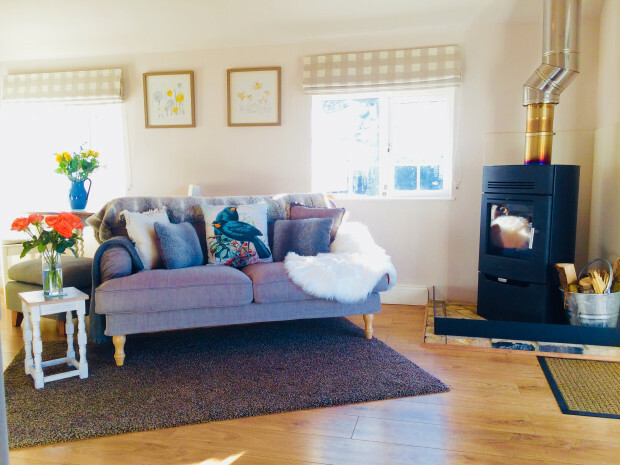 dog friendly a well organised company with accommodating owners advertising an excellent product"
"Tui cottage is a quality, well equipped, and well located cottage. We enjoyed our stay very much, from which we visited, mostly by bicycle, Minsmere, Dunwich, Thorpeness and Orford. Next time we'll take in Aldeburgh and Sutton Hoo at least. Suffolk is great cycling country. We enjoyed excellent eating in The Crown in nearby Snape village, and a concert at Snape Maltings."